♥Formulated from top quality cowhides, Duchess is an elegant and durable leather. It has a supernatural grain with a sleek and waxy aniline finish. Backside is the same color suede, mostly nice, but some pieces might have a stamp or some fleshings or other marks on it. I LOVE the Duchess line of leather from PeggySueAlso. It is just the right thickness for sewing on a home machine, even to add a thin lining material too. It has a nice drape, a fine finish, and rich true color. 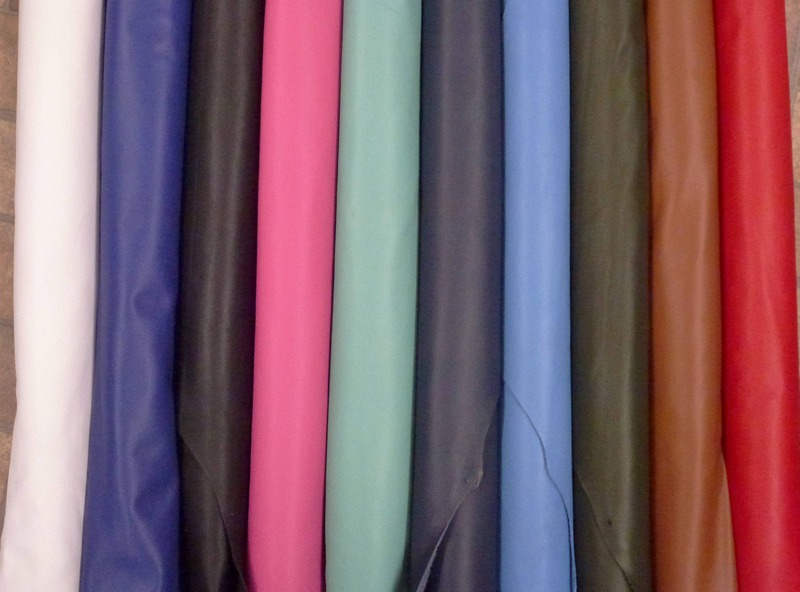 I LOVE the duchess line of leathers from PeggySueAlso. They are soft, easy to sew with, and available in nice practical colors.